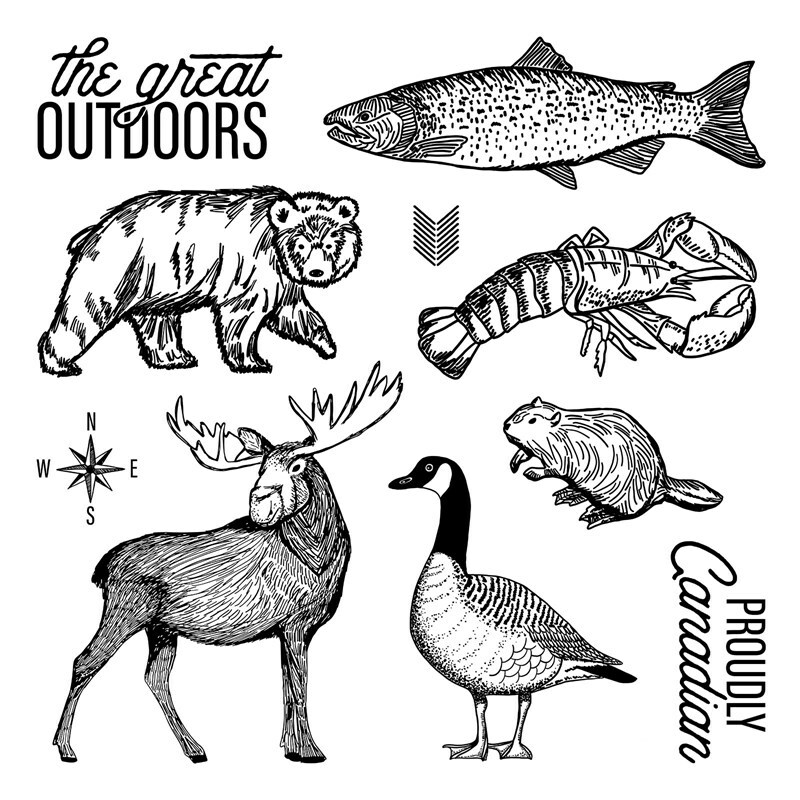 In addition to the True North Cardmaking & Scrapbooking Kit I shared a few days ago, Close To My Heart is also offering a 2nd *NEW* Kit in celebration of the 15 years in Canada. 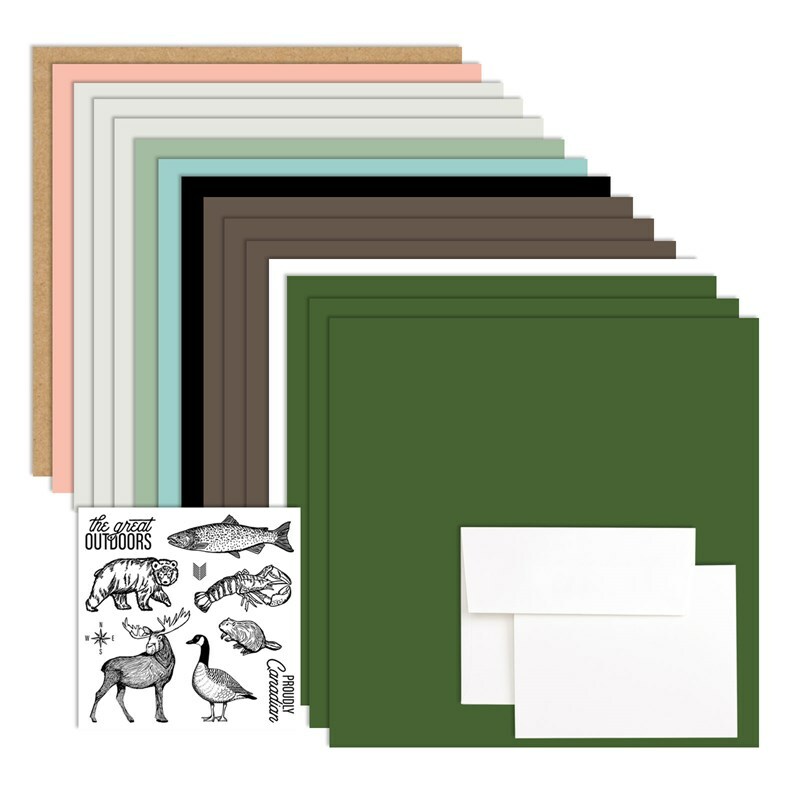 The Great Outdoors Cardmaking & Scrapbooking Kit comes with enough supplies to create two 2-page scrapbook pages as well as 4 cards. And just like the True North Kit, it was created with Canada in mind but it has plenty of other elements to be used beyond that. Plus, you save 25% off the retail cost of the individual items when you purchase the complete kit. To see photos of the layouts and cards you can create with this kit as well as to purchase your own kit, visit my ONLINE CTMH STORE. 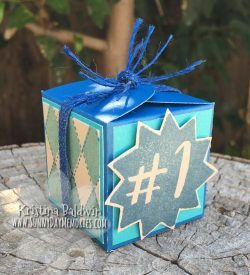 This entry was posted in CTMH Specials and tagged Card Kits, Close To My Heart specials, DIY Projects, Scrapbook Kit, stampers, using clear stamps card making, using clear stamps scrapbooking. Bookmark the permalink.